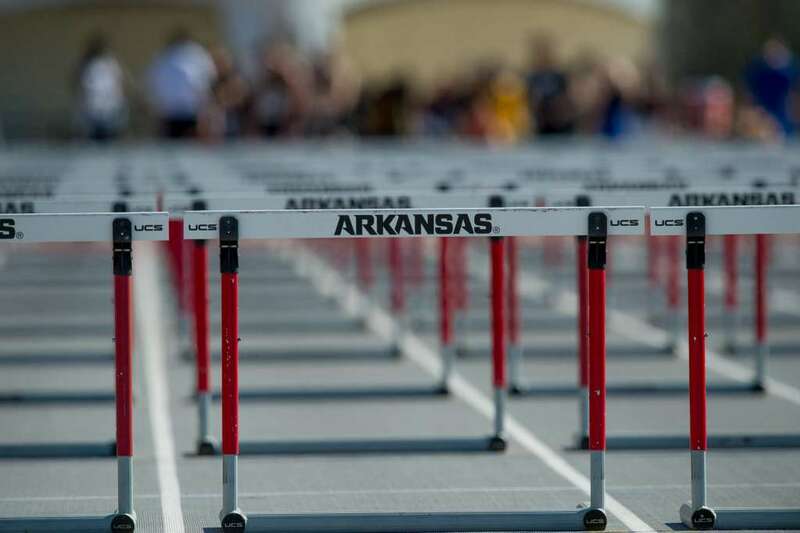 Numerous lifetime-bests once again headlined the action on the west coast for Arkansas who capped day three at the Bryan Clay Invitational and day one at the Michael Johnson Invitational. 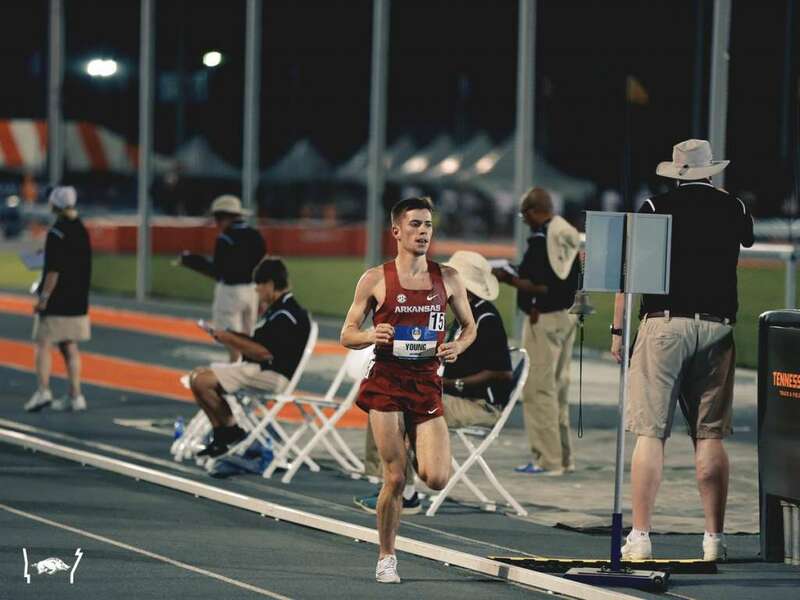 The Arkansas distance crew got the weekend's slate underway as they competed on the west coast at the Bryan Clay Invitational. 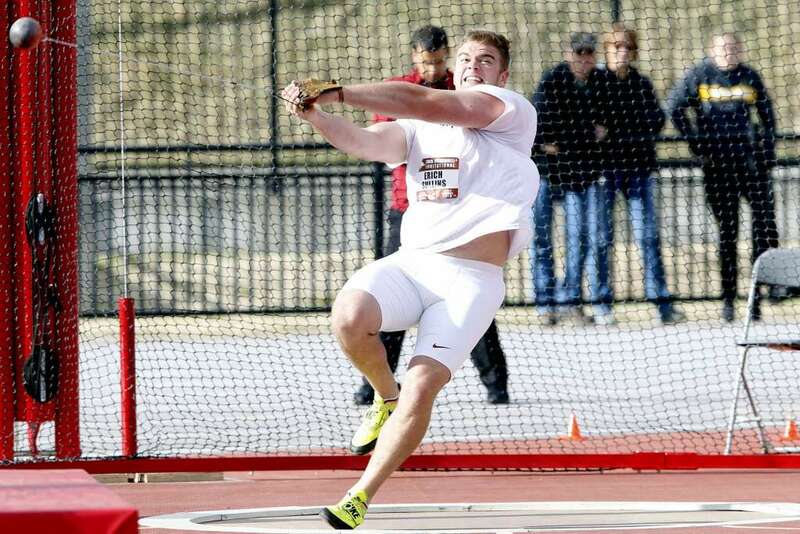 Arkansas will scatter between three meets this weekend as the distance squads head west to the Mt. 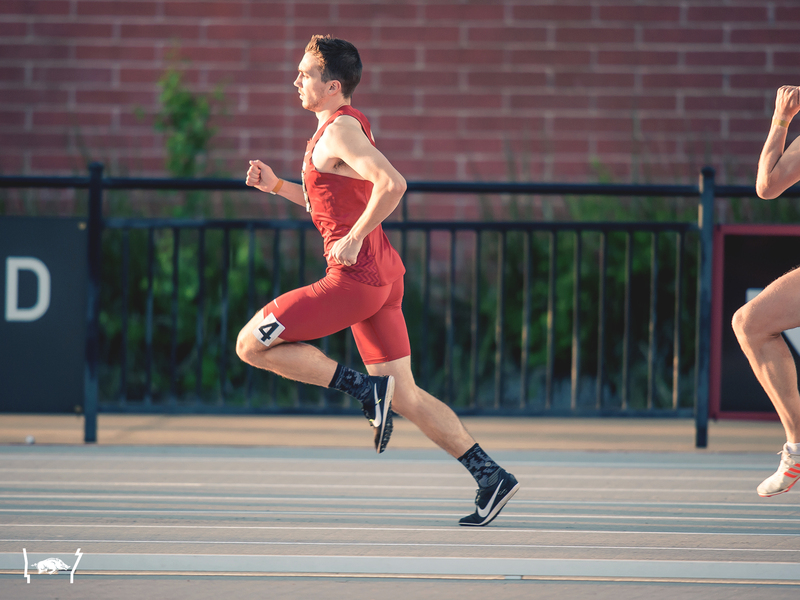 SAC Invitational/Bryan Clay Invitational, and the sprints heading south to the Michael Johnson Invitational in Waco, Texas. 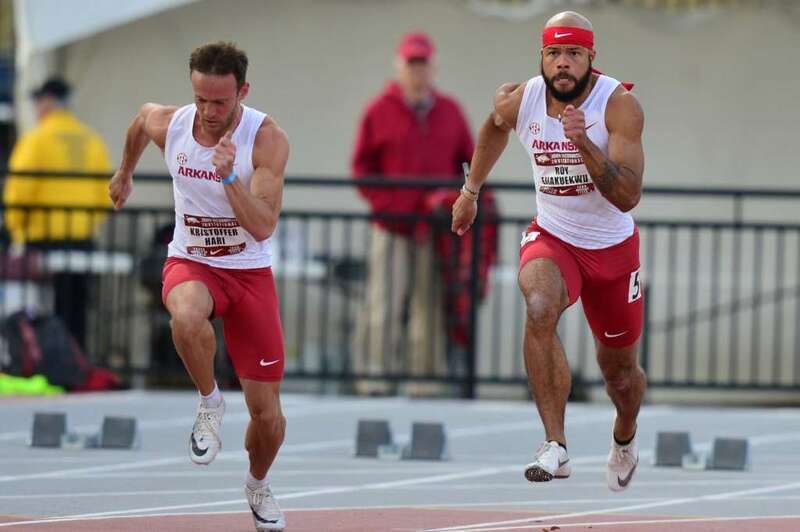 The Arkansas sprinters were firing on all cylinders Friday afternoon as the Razorbacks wrapped up action at the John McDonnell Invitational at John McDonnell Field with Kris Hari's 100m/200m sweep highlighting day two. 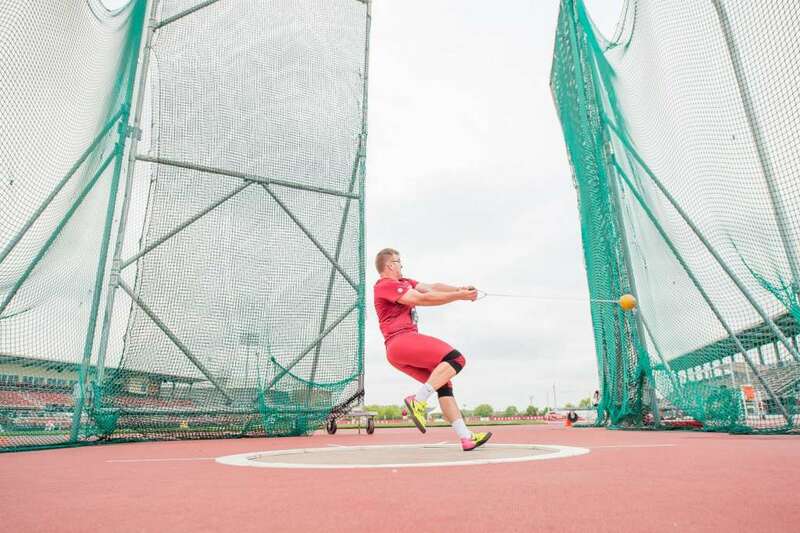 Arkansas' men kicked off the John McDonnell Invitational Thursday afternoon with two athletes in action at John McDonnell Field. 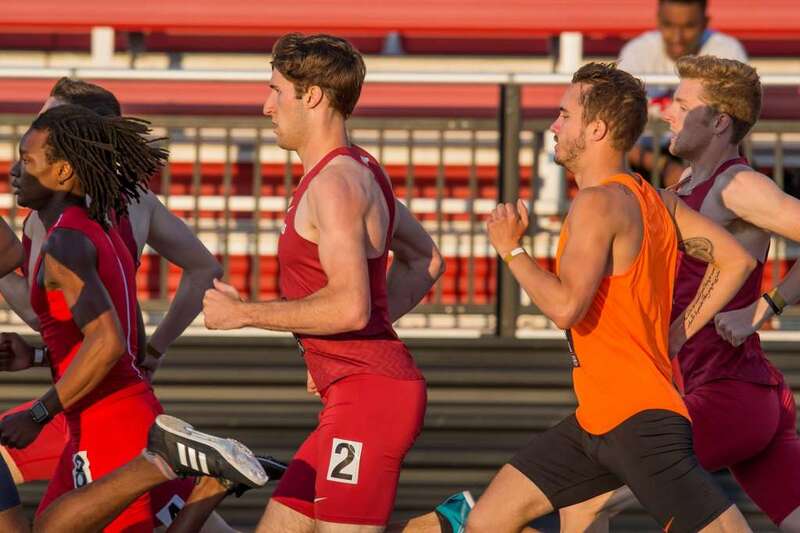 The Razorback men's track & field team return home for their second home meet of the outdoor season as they host the John McDonnell Invitational Thurs, Apr. 11-12 at John McDonnell Field. 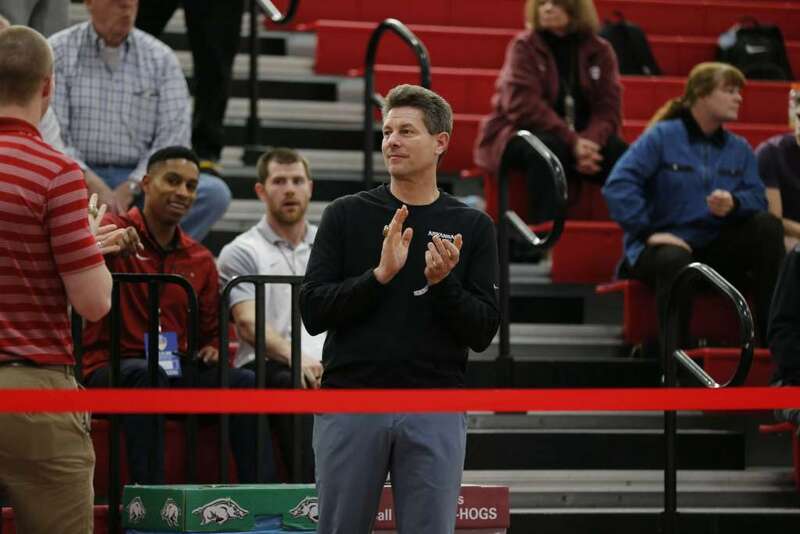 Arkansas men’s assistant coach Doug Case has been promoted to associate head coach of Arkansas’ track & field program, track & field head coach Chris Bucknam announced Wednesday. 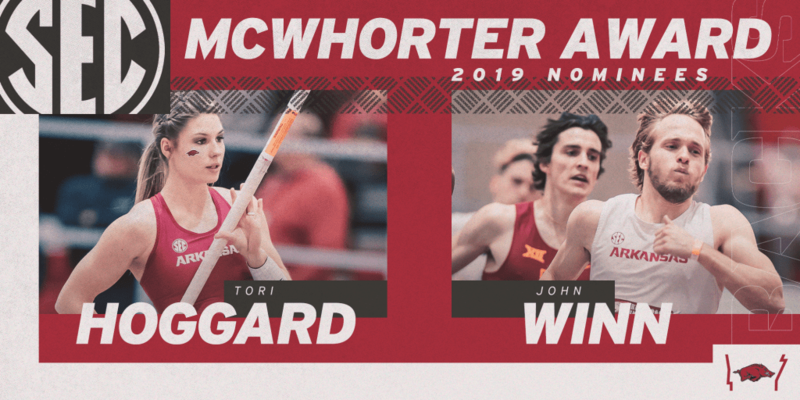 Due to forecasted inclement weather Saturday, April 13, the Arkansas track & field programs team will host the John McDonnell Invitational April 11-12 at John McDonnell Field as opposed to the original dates of April 12-13.